50 years ago on April 20 1962 Verve Records released ‘Jazz Samba’ a bubbling, light, and lilting journey through the bossa-nova landscape. This album is considered by most to be the first major bossa-nova record on the american jazz scene and set the tables for a mid-60’s love in with the genre. 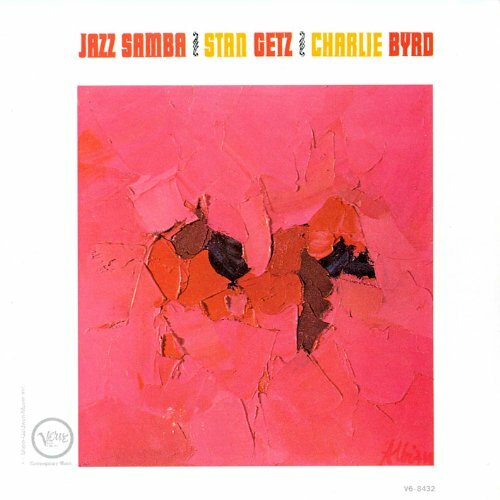 Although Getz won the Grammy for Best Jazz Performance of 1963 for the track “Desafinado”, it seems that ‘Jazz Samba’ was strongly inspired and designed by the guitarist Charlie Byrd. This is a great album for mid-day drinks in the sun or at 3am when you just want something quiet and reflective. Here is the full album for your listening pleasure babies! This entry was posted in albums, art. Bookmark the permalink.